We are an EarlyON Child and Family Centre program site. We also have mobile sites in the community of Cambridge. 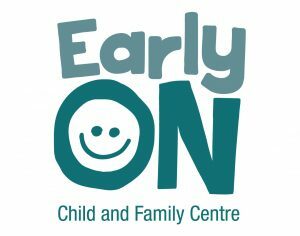 EarlyON Child and Family Centres offer free, drop-in programs for children, parents and caregivers in a friendly environment that fosters children learning and development, provides support to parents and caregivers, and connects families to community services. We are funded by the Ontario Ministry of Education through the Region of Waterloo. We are also a charitable organization #11909 4639. Click here to see our “roots”! Please note that sometimes our doors will be locked during non program hours due to staff training/meetings. In case of bad weather, we close if the public schools are closed.